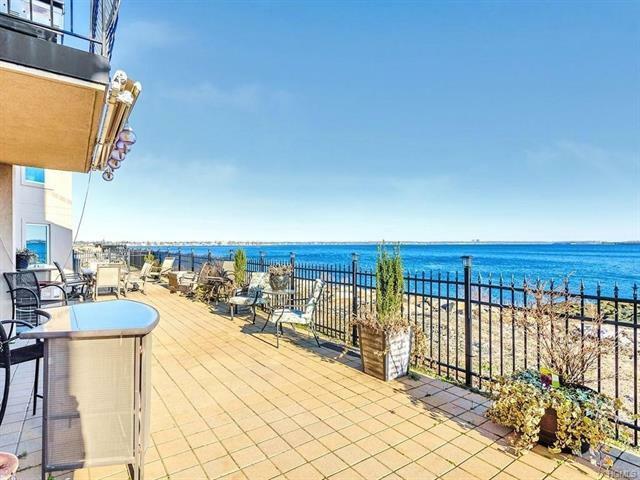 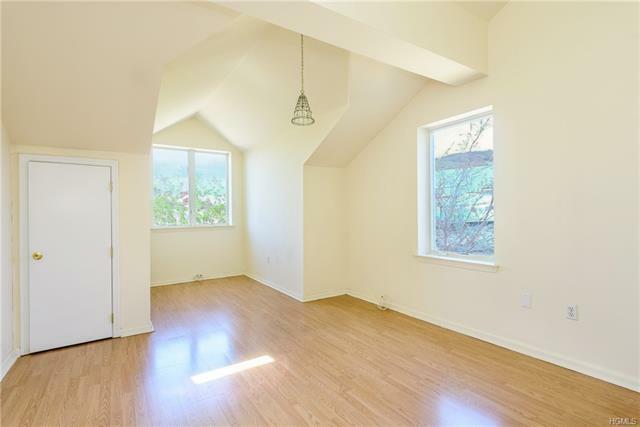 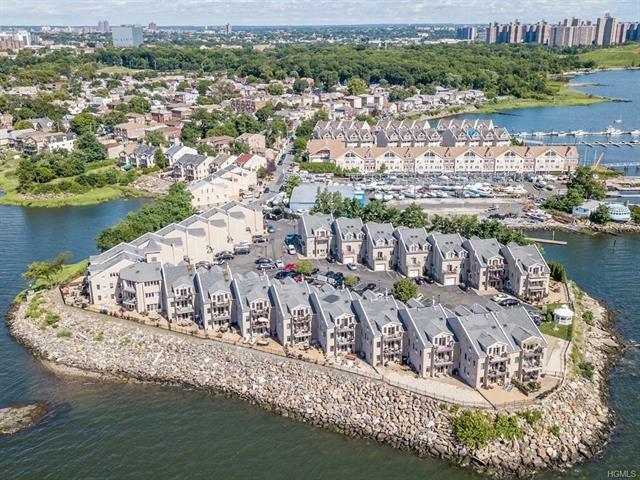 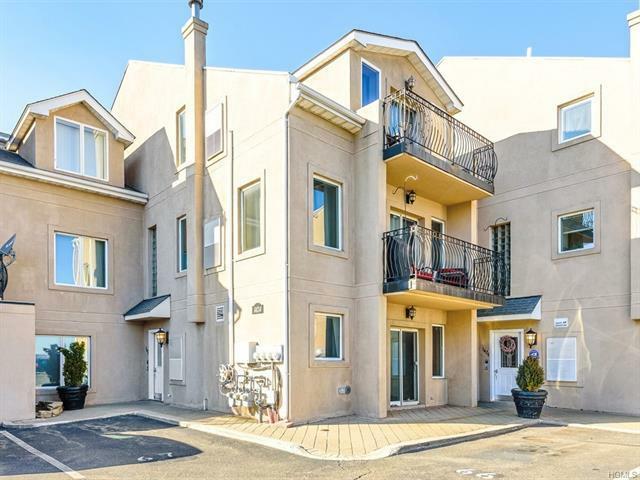 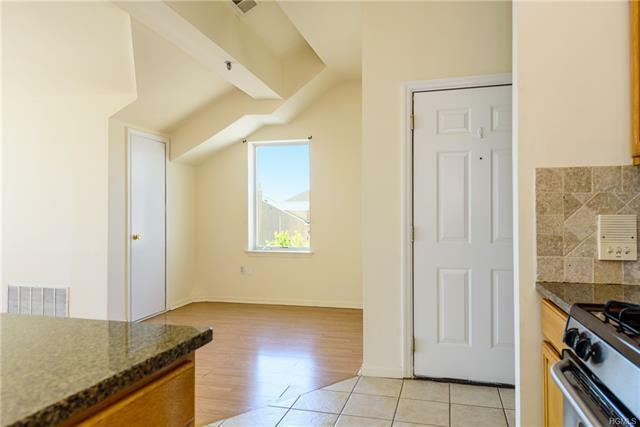 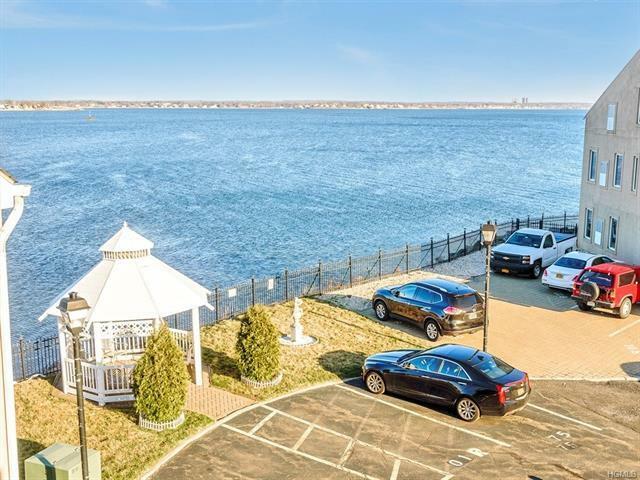 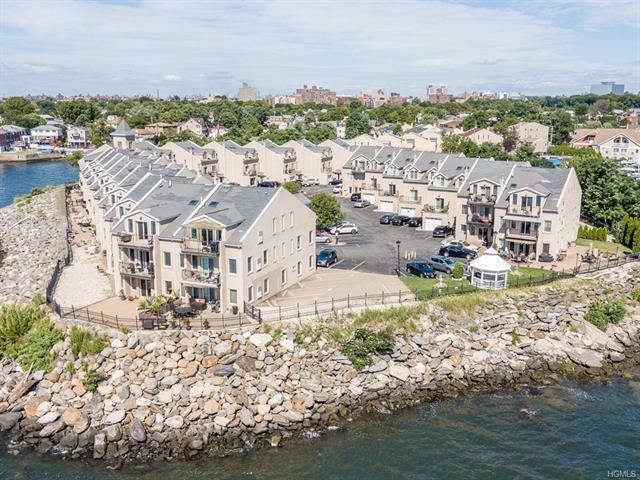 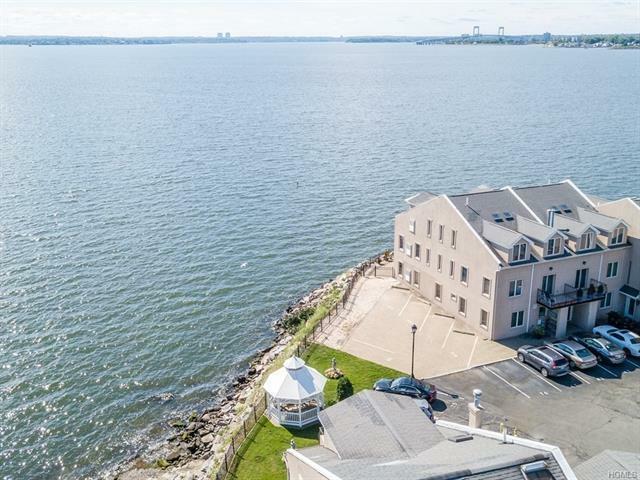 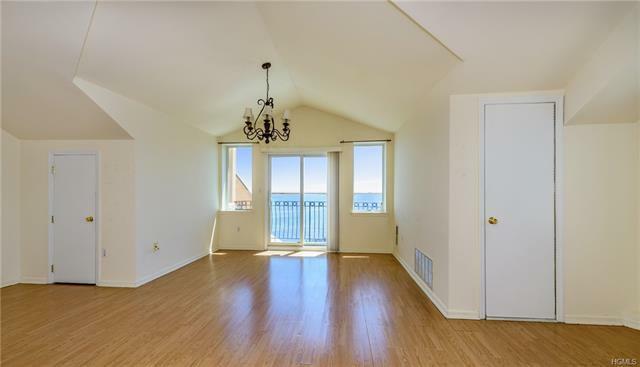 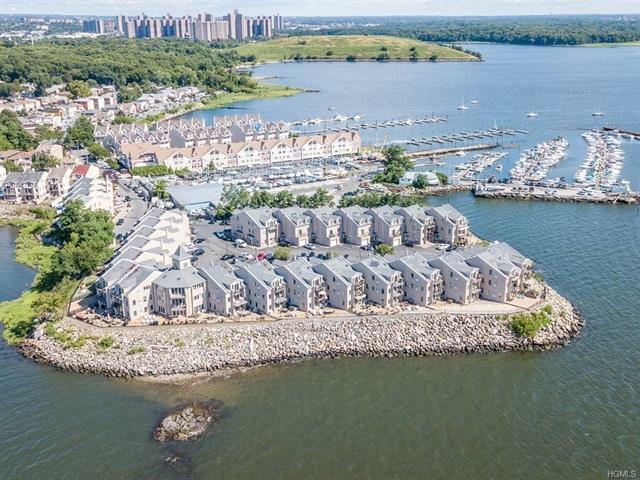 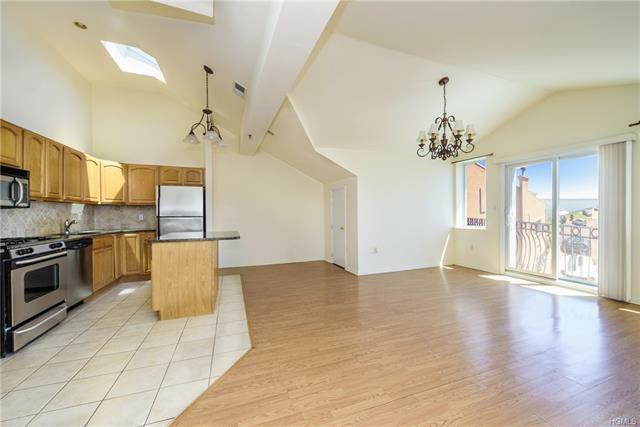 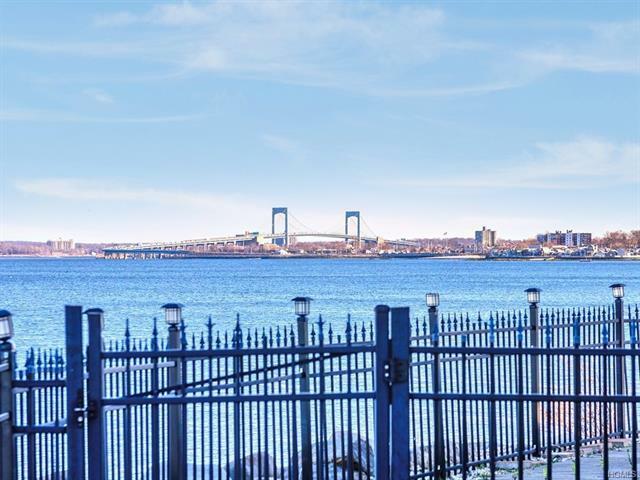 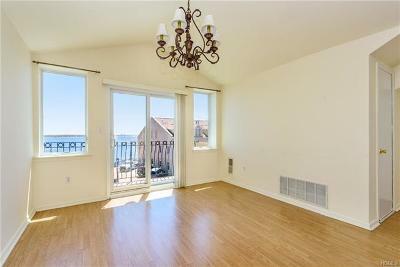 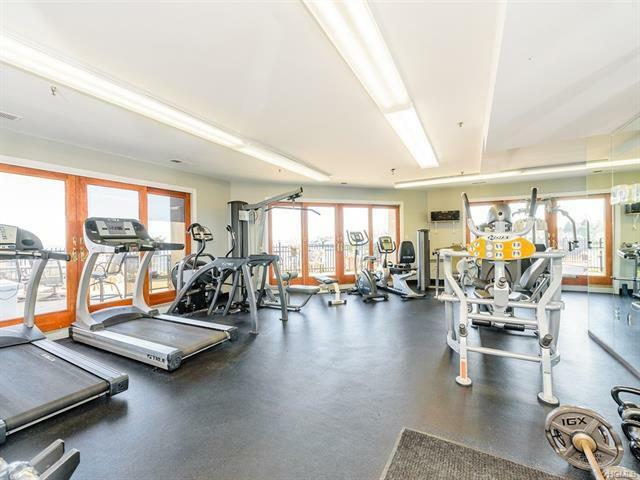 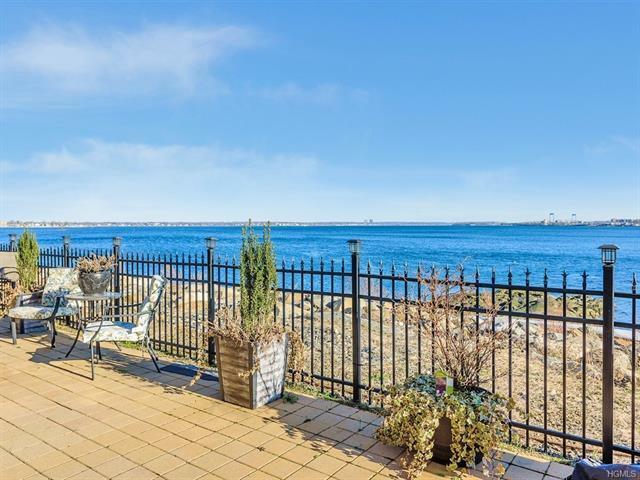 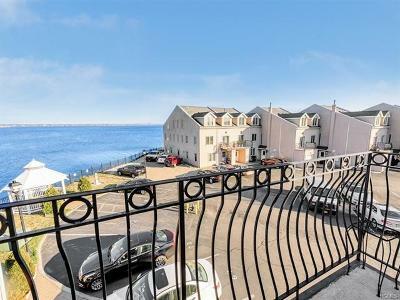 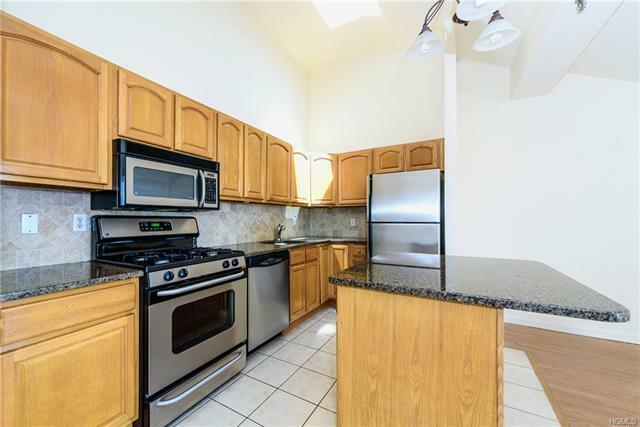 A beautiful 2 bedroom 1 bath Condo overlooking serene views of the Long Island Sound & Throogsneck Bridge, top floor with vaulted ceilings sky lights and no sharing walls. As you enter into the spacious open floor plan of the kitchen, dining and living room, you access the balcony overlooking the water. 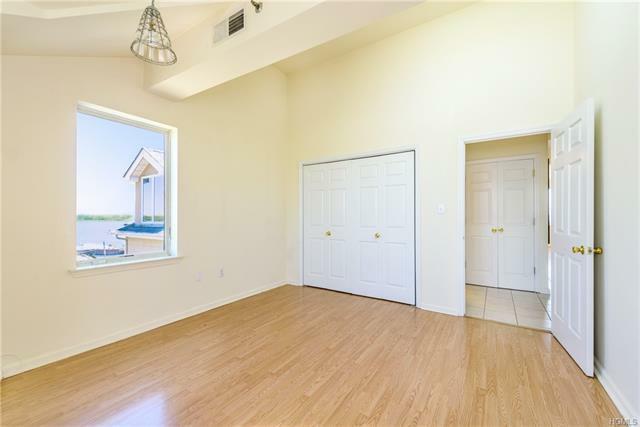 Bedrooms have vaulted ceilings with sky lights, master bedroom with large window view of adjacent boats/docks, and view from second bedroom all the way out to the living room water view. 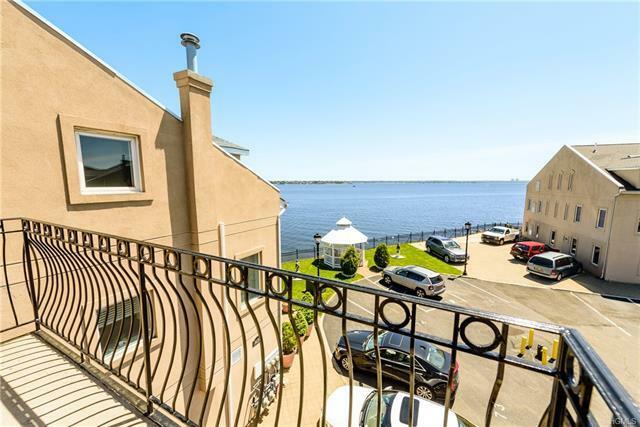 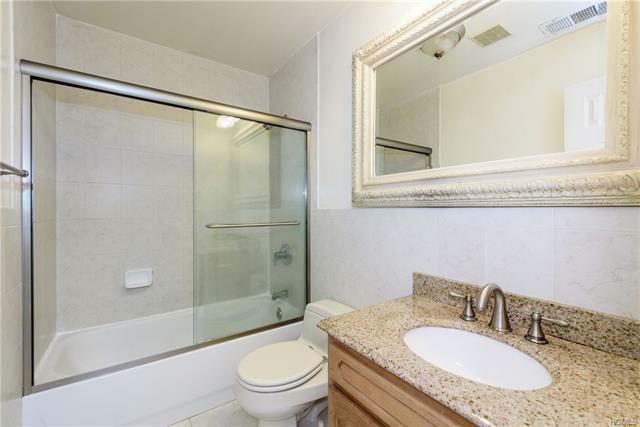 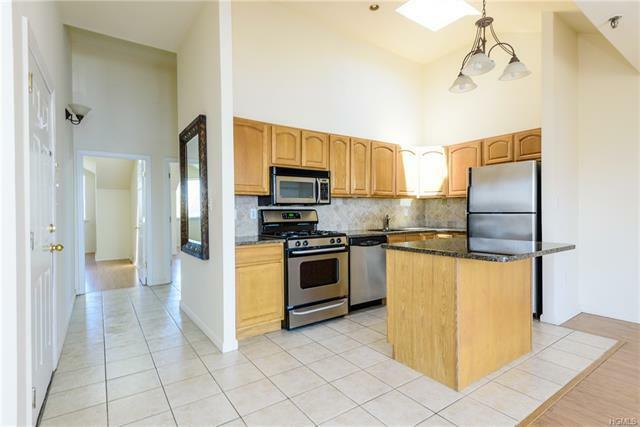 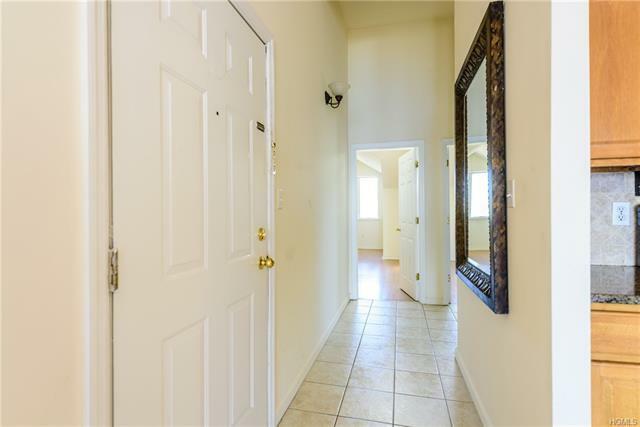 Features include: stainless steel appliances, 6 large closet spaces for storage, central AC, gated community, with full gym overlooking water, community gazebo, laundry room, video surveillance, and two car parking spots. 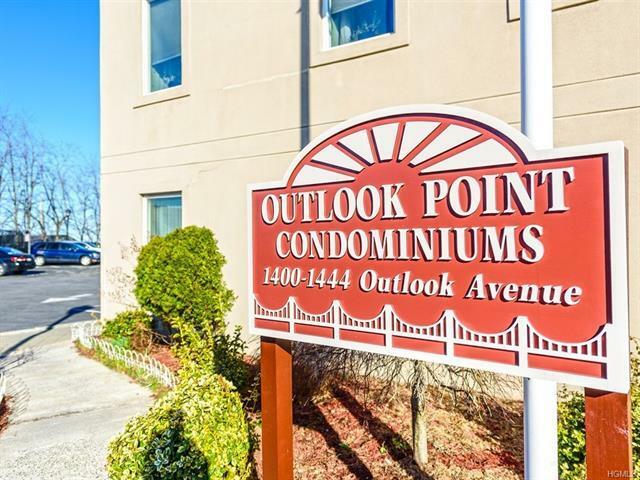 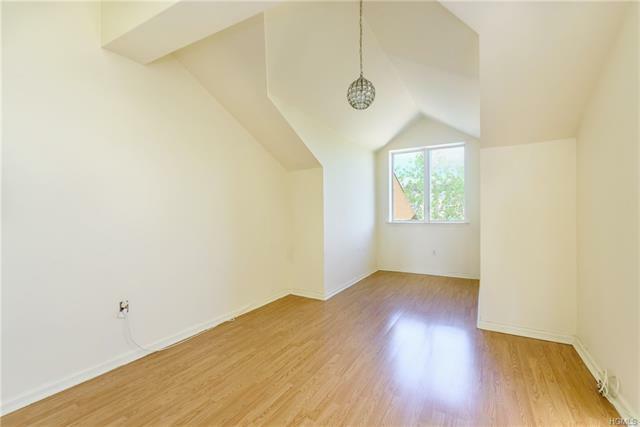 Privately located close to public transportation and major highways.